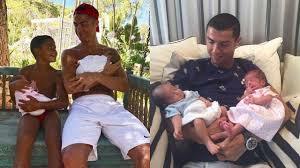 People saw the adorable picture of Christiano Ronaldo’s family that the Soccer superstar had shared on Instagram. 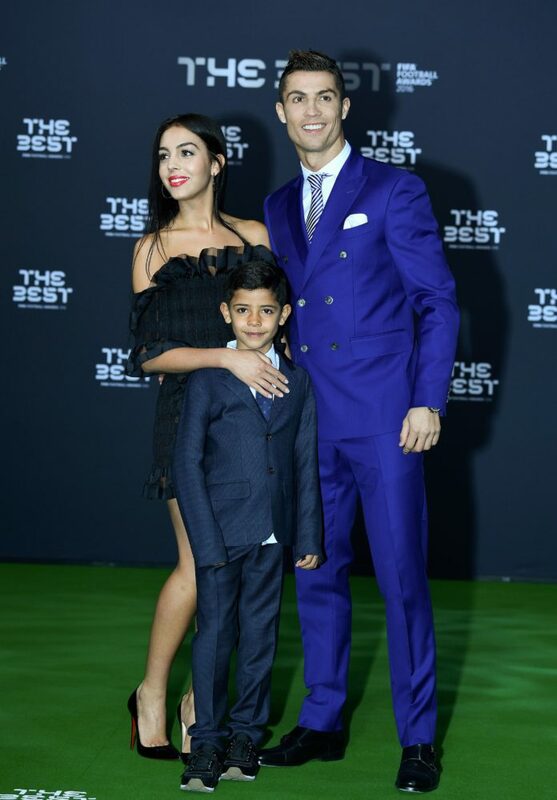 In the picture Ronaldo’s girlfriend, Georgina Rodriguez, along with his twins and his oldest son were seen in the park enjoying the sun-set.Ronaldo had labelled the picture as”Picture of the Day”. 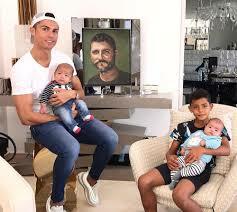 Few months back Ronaido shared withhis fans the news of the birth of his twins who were born in United States. 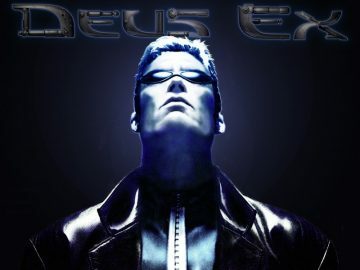 But so far he has not revealed that who is the mother of his twins and his seven old son. 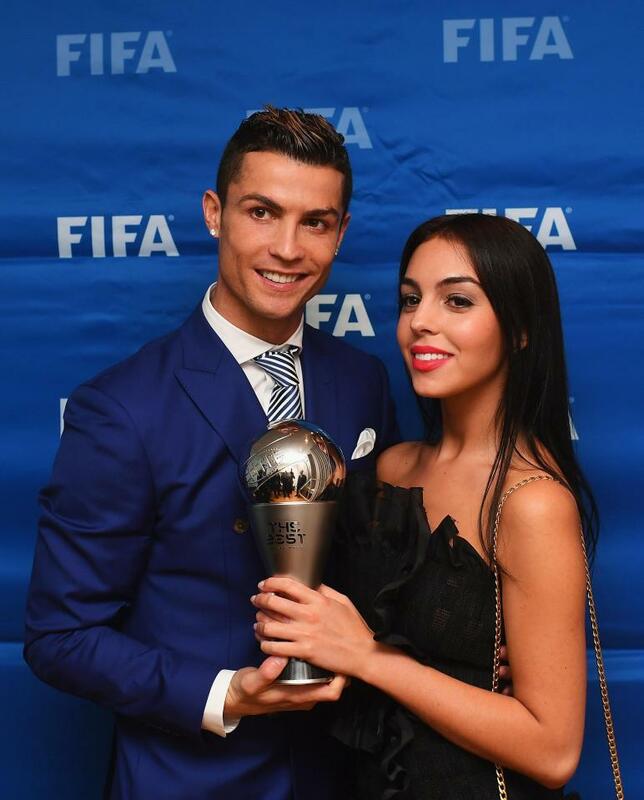 During the ceremony of the Best FIFA FootBall Awards, Ronaldo and Rodriguez brought out thier relationship in the open. 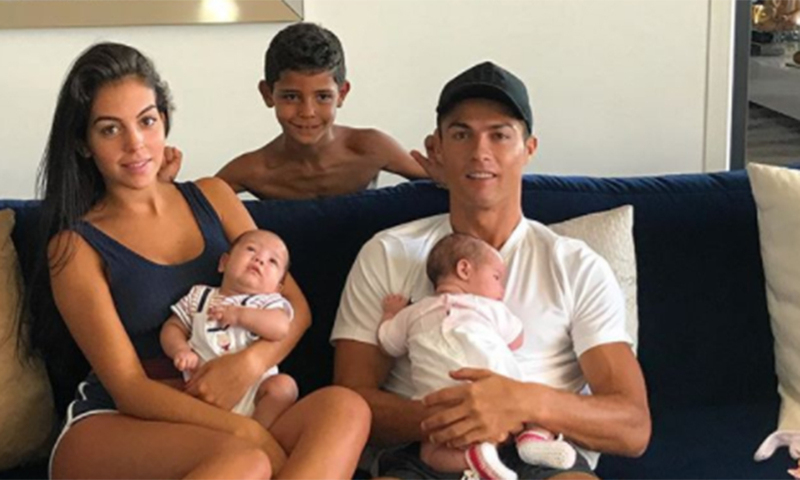 They announced the pregnancy in July and in an interview with El Mundo the player told about his excitement on the impending birth of thier fourth baby.